The department of Urology is well equipped with the advanced technologies needed for all kinds of genitourinary surgeries, including : lithotripsy, cystoscopy and ureteroscopy, etc. 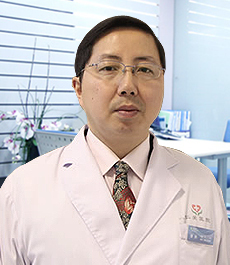 Our team of urologists consists of well experienced Chinese surgeons and visiting foreign surgeons. Here at Renai, our team performs extra and intra corporeal lithotripsies for renal and ureteric stones, prostate surgeries, resection of bladder and renal carcinomas, circumcisions, medical treatment of genitourinary infections and prostatitis.